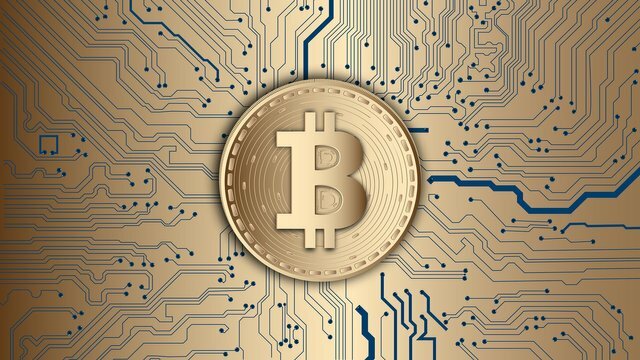 In this blog i will explain which cryptocurrency could be the next bitcoin, that will help you to invest in these cryptocurrency which may be become next bitcoin next five years. Bitcoin has made some investors very rich. In 2009, the worth of five thousand (5000) bitcoin was 27$ but now its too difficult to generate and invest on bitcoins. Today, (7/16/2018 )The worth of ripple is 0.4$ and market cap is $18,307,567,560 USD . 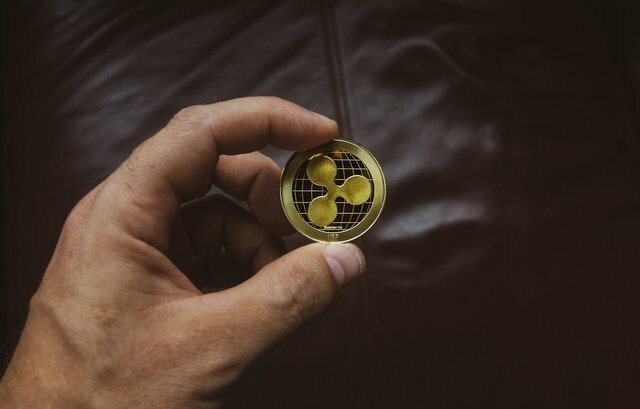 The experts says that there are much possibilities that ripple will rise amd will become the next bitcoin. @raza786 you were flagged by a worthless gang of trolls, so, I gave you an upvote to counteract it! Enjoy! !